Have tu ever had a teacher like Mr. Keating? Have tu ever seen a license plate with the initials "D.P.S" on it? la elección de los fans: No, sadly I haven't. If there were a follow-up movie about one of the characters, who would tu like it to be? 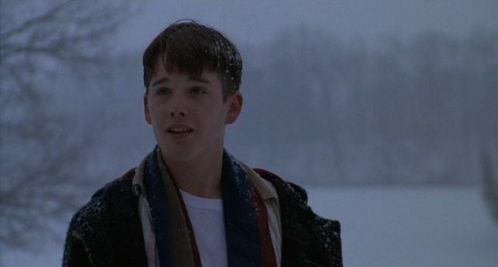 what does mr keating say the poet means por the line gather ye rosebuds while ye may? what año does the story begin? a comment was made to the poll: If there were a follow-up movie about one of the characters, who would tu like it to be? 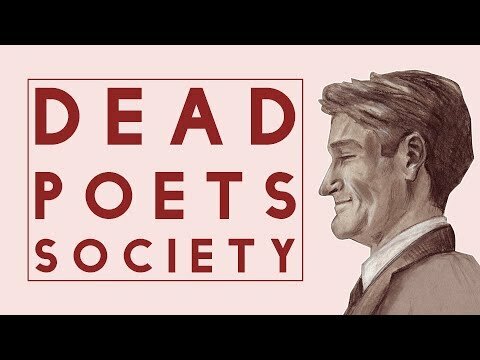 Do tu know films similar to Dead Poets Society?